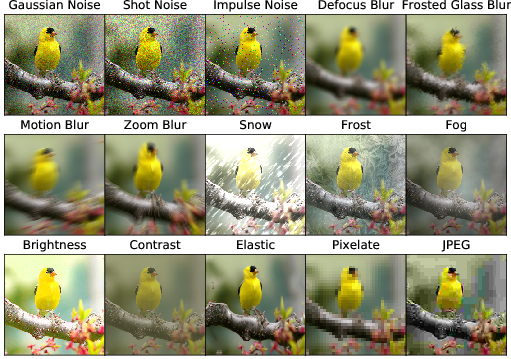 Recent work has shown that any classifier which classifies well under Gaussian noise can be leveraged to create a new classifier that is provably robust to adversarial perturbations in L2 norm. The proposed scheme is simple and has the following advantages: (1) it does not require any model training or parameter optimization, (2) it complements other existing defense mechanisms, (3) it is agnostic to the attacked model and attack type and (4) it provides superior performance across all popular attack algorithms. Deep neural networks are known to be vulnerable to adversarial attacks.